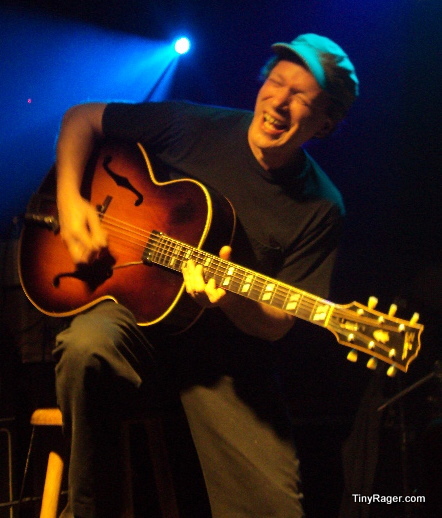 Guitarist extraordinaire, Steve Kimock (Zero, Crazy Engine), kicked off a three night residency at Sullivan Hall last night in Manhattan’s Lower East Side. The crowd was thin as not many New Yorkers braved the lightening hail and sleet storm that came through unexpectedly. Those who did were delivered an intimate, magical musical treat. 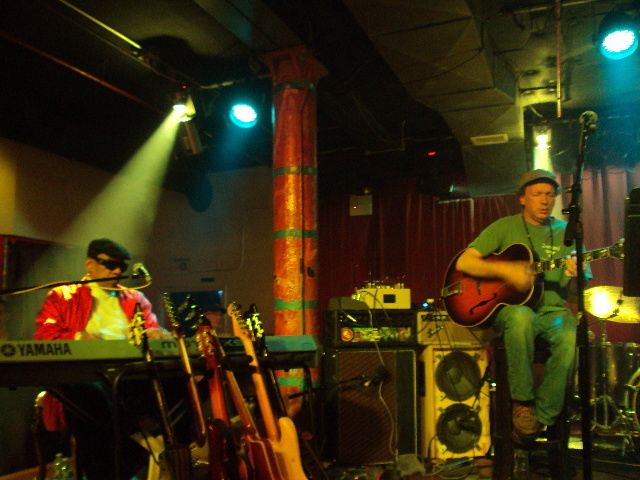 Joining Steve Kimock on Sullivan Hall’s stage last night was the acclaimed New Orleans pianist Henry Butler, bassist Andy Hess (Govt Mule, Black Crowes, John Scofield) and Steve’s son, John Morgan Kimock (Crazy Engine), on drums. There were a few surprise guests as well. 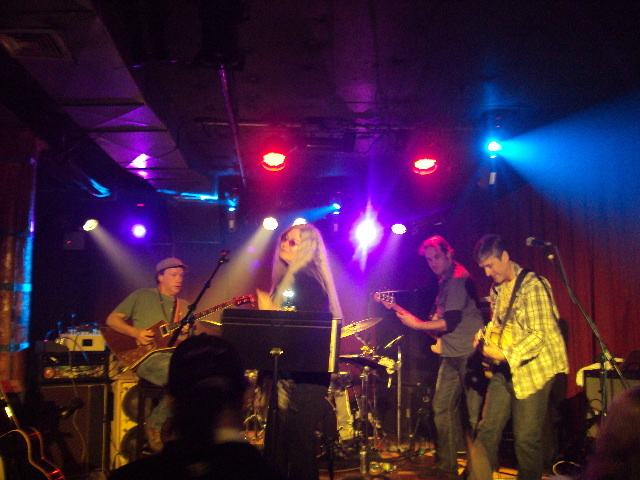 After only one song into the first set, the foursome welcomed Donna Jean Godchaux (The Grateful Dead) and guitarist Marc Muller, from Dead On: Recreating The Grateful Dead Note For Note, graced the stage for the remainder of the set. 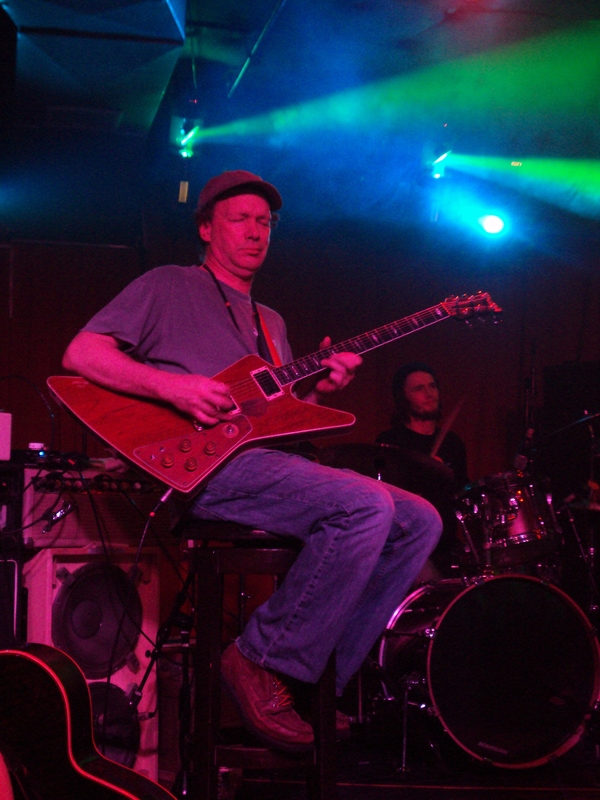 Now just for perspective on my love for Steve Kimock, I just need to throw a little info out there. 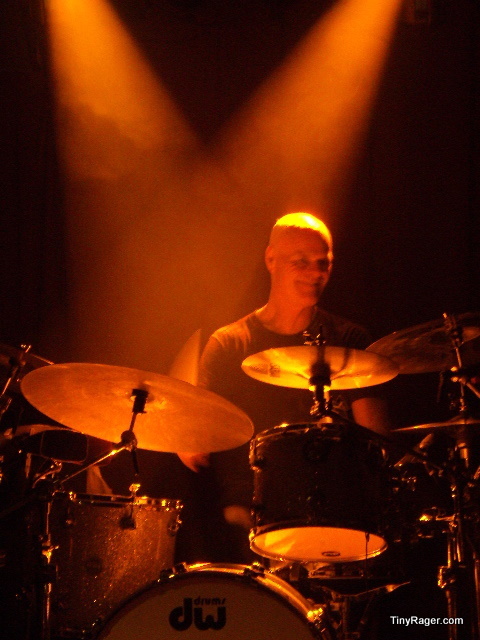 When I am I am asked to think of a musician that closely resembles or embodies Jerry Garcia or his spirit, my mind almost always shoots to Steve Kimock. 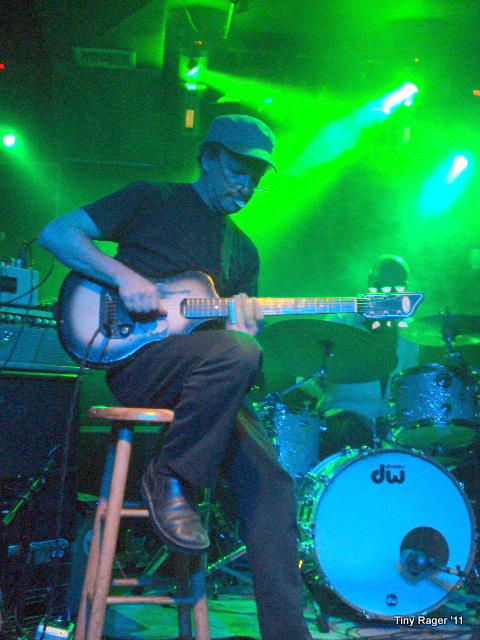 There really is no other name that ever seems to push Kimock’s out of my mind as a front runner. He is a musician I look to as a teacher. He is a musician who is constantly willing to connect with his fans, willing to nourish new talent when he discovers it and constantly pushing the envelope of where he can take you with his guitar. There was a stimulating sense of connection within the venue last night. The lack of audience members did not create an empty feel as the music filled the space magnificently. The first set was a straight up Grateful Dead infused vibe! “Nana’s Chalk Pipe” started it off with Henry Butler’s New Orleans infused key play over the trippy Kimock guitar. It was amazing, such a unique combination of sounds hitting such a small stage. 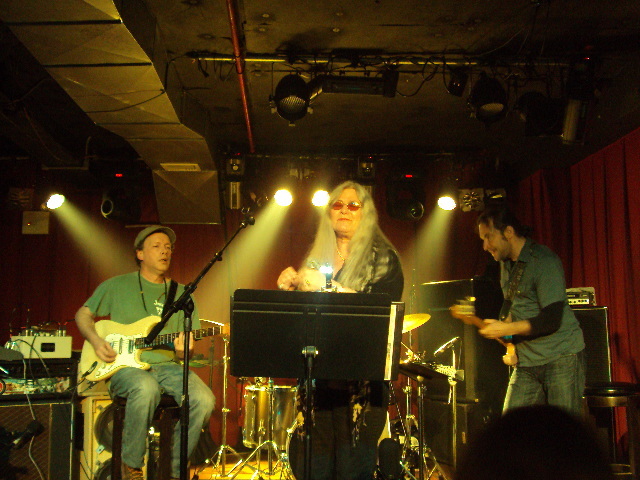 “Watch The River Flow,” an improved song with Donna Jean joining the stage for lyrics, followed. “Crazy Fingers” brought the headiness up, up, up. The group would break into free for all jams that flowed for minutes at a time, “Scarlett Begonias” showcasing each artist’s talents. 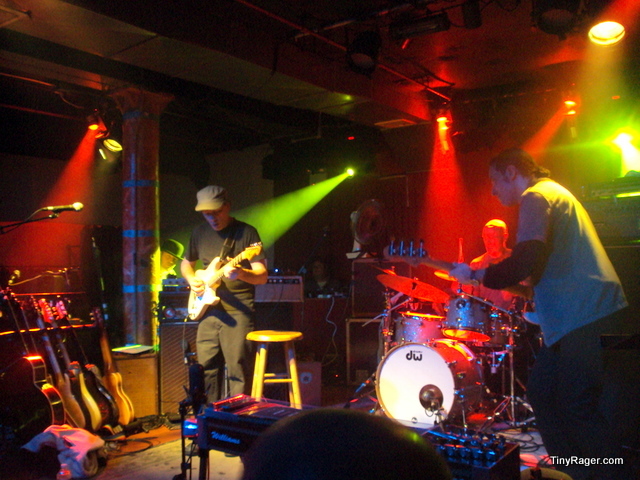 Kimock, seated on a stool, would close his eyes and melt into the jam from time to time. It was moments like these where you could feel the air of Garcia around you. 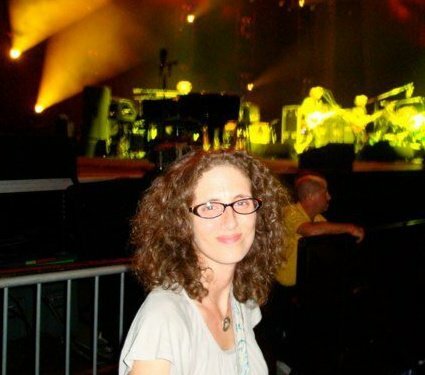 Marc Muller couldn’t have been more on point and it took a while for her vocals to warm up but once they did, Donna Jean’s voice and pure connection to Jerry helped stimulate the energy surrounding us. They ended the set with a killer “Franklin’s Tower,” where Henry Butler made it clear to us that he felt the music, felt the spirit of Jerry within him. I have never heard Henry Butler sound quite like he did last night. The second set was supremely funkier. 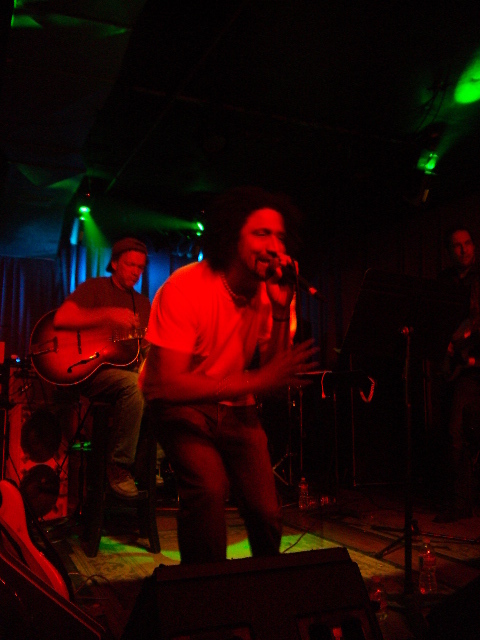 Andy Hess’s bass lines found their way to the forefront of the songs and Chris Burger (Alphabet Soup) joined the stage for a free style rap session that lasted over 15 minutes with deep exquisite solos brought out by each musician. Ironically rapping of “rain” on such a gloomy night, he reminded us of the “yin and the yangs” of life which brought a completely different vibe from the first set. Afterward, we welcomed the weather that was in store for us when we exited the venue. 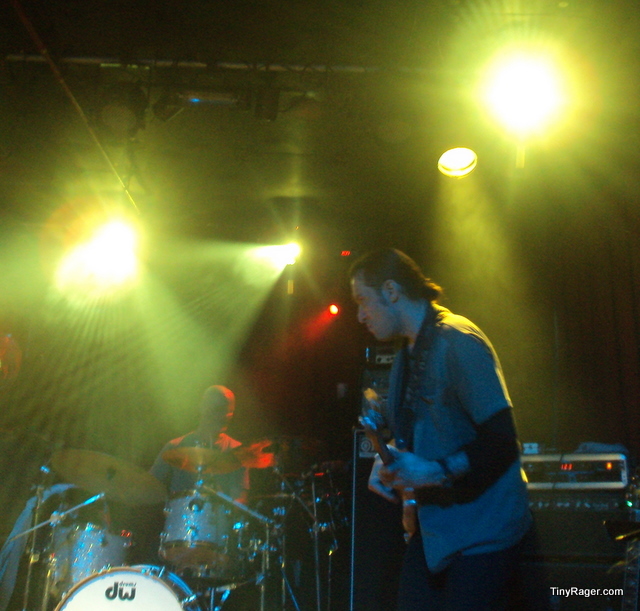 The remainder of the set delivered us a stage full of talented musicians jamming away at their leisure with a melodic under tone that helped lead them through to the end of the set. 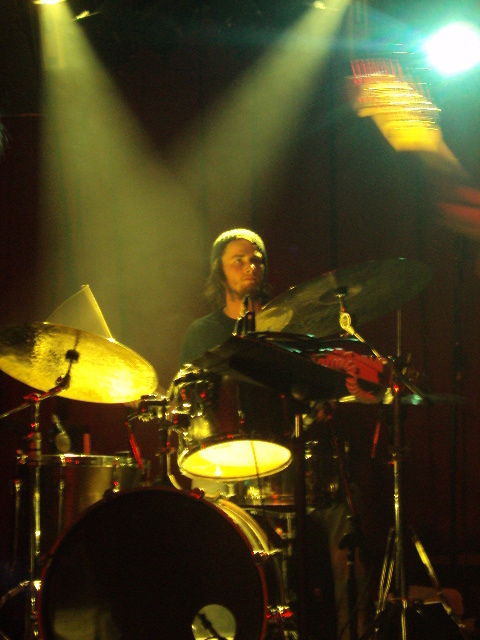 Next Wednesday, March 30, 2011, Steve Kimock will be back on stage welcoming Drummer Adam Deitch, Marco Benevento and Marc Friedman (The Slip).